We, at Hillspec Timber Flooring, can now offer a brushed oak floor, for a unique finish to any oak floor. Our special techniques allow us to strip the grain of the timber during our sanding procedure which gives a unique, one-of-a-kind embossed look to the floor, this works very well with our perfected staining methods. 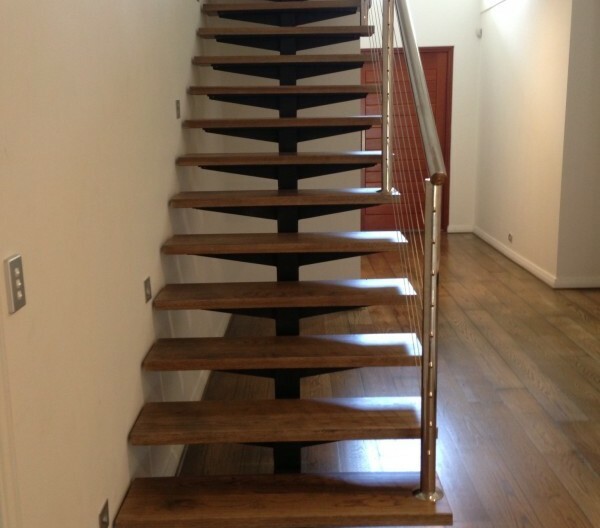 For best results a high quality Engineered Oak is recommended. We recommend Proparq. We are now proud to announce the arrival of Proparq Engineered Oak Flooring to Western Australia, supplied to us by www.bjtf.com.au. This premier Flooring product is one of the best available on the market. Machined in Italy and available in a range of modern pre finished colours and as a raw product. Proparq is made using a 11mm high quality marine grade Russian Birch ply core with a 5mm select grade Oak Veneer and finished with non-toxic products, and is sourced from environmentally sustainable and regulated forests. You can find more detailed information at www.proparq.it please be sure to click on the English language, if you cannot speak or read Italian. 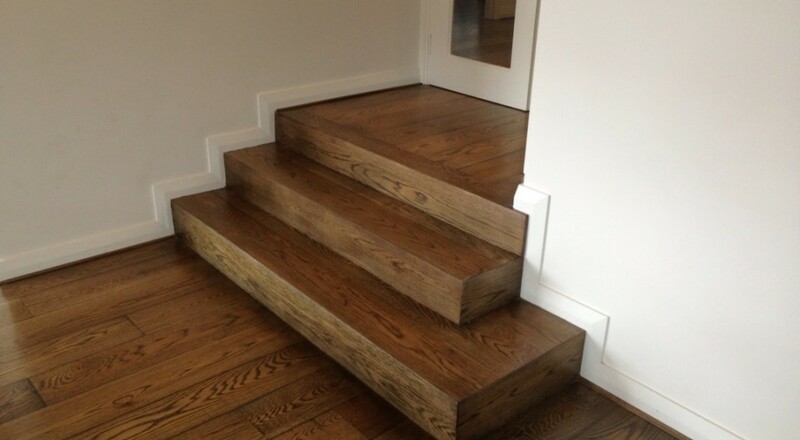 With three generations of timber flooring experience and a strong emphasis on customer service and high quality finish, we are the perfect small flooring company to install your new engineered timber floor. 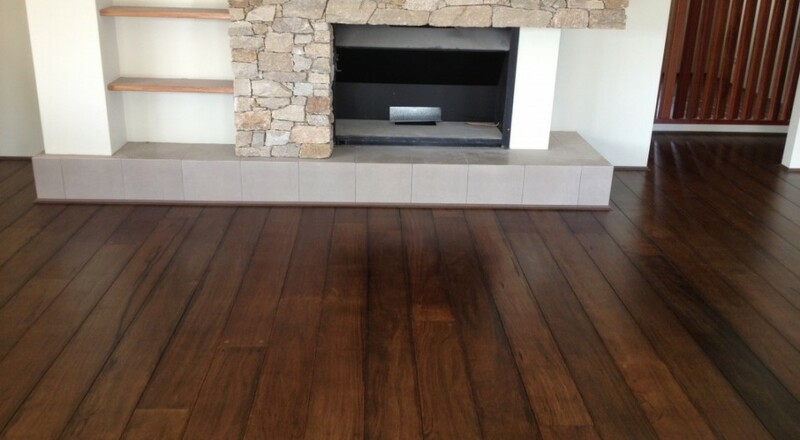 With over 40 years in the industry we have installed almost every form of timber flooring from parquetry, cork, plank on ply, direct stick, engineered, pre finished, raw engineered, timber tiles, patterned inlays, sports floors, dance floors and the list goes on. 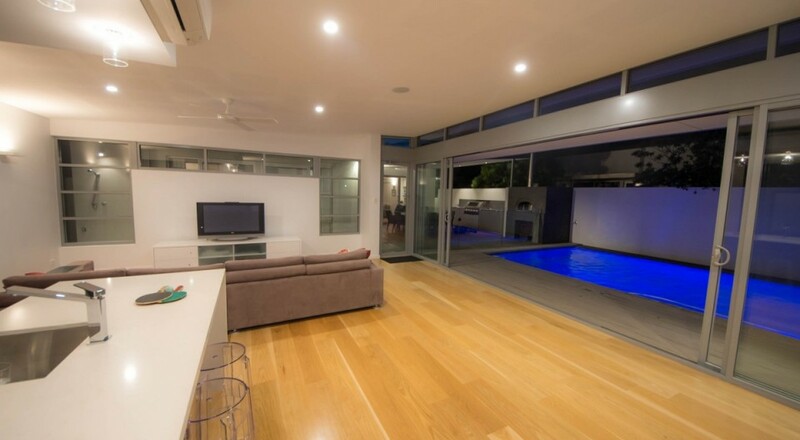 What we have learned is that all solid timber flooring expands and contracts depending, on environmental conditions. Over 10 years ago I installed one of the first of what was to be a new generation of timber flooring (Big River Armourfloor). What was different about this was that the way it had been engineered meant that all the seasonal movement that we were seeing in solid timber flooring was contained within each individual board, but still gave us the opportunity to sand and stain or coat to what ever colour or gloss level our client required. The lessons learned by this product now mean there are a large range of high quality engineered floors both ready to sand and pre finished available. 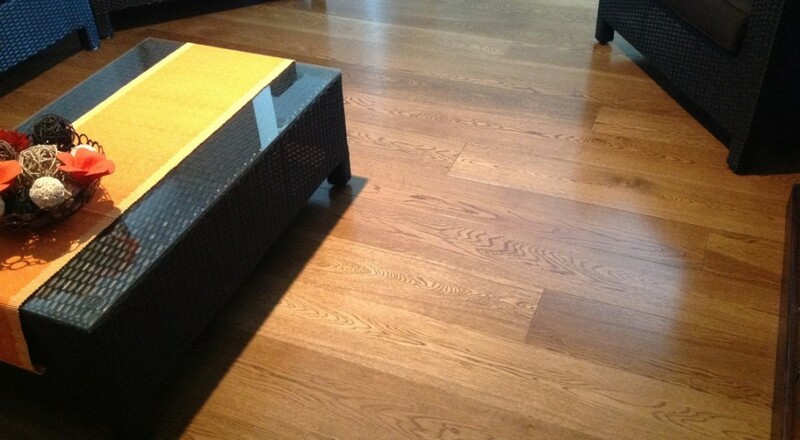 This is a worldwide trend in timber flooring. 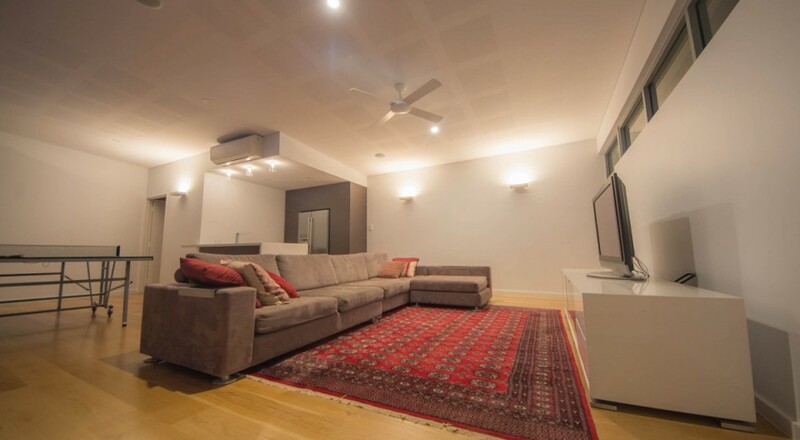 So, in establishing Hillspec Flooring we have created a small business that specializes in supplying and installing high quality engineered timber flooring of all types, including decking. Copyright © 2019 Hillspec Timber Flooring.